Because of the desire to preserve a privileged environment, Villa Tiki places ecology at the center of its operation. 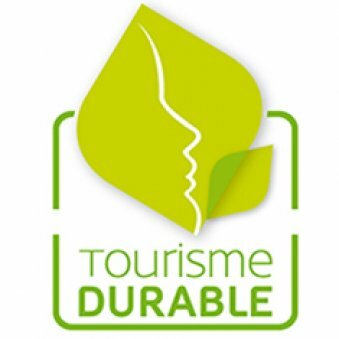 Officially with a label (the European Ecolabel) and locally with a territorial approach to the South of the Landes (Sustainable Tourism). These commitments are reflected daily in a set of measures and small steps essential to offer a more responsible tourism. - The use of renewable energies. - Saving energy and water. - The reduction of waste production. - Improvement of the local environment. 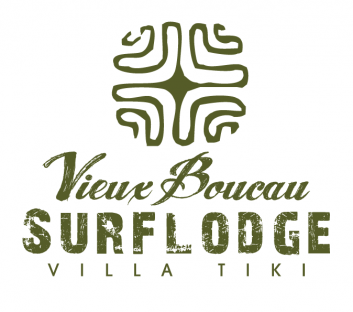 Villa Tiki also engages locally with the Sustainable Tourism charter. Its objective is to federate the tourist actors of the territory around a tourism more respectful of the natural environment by reducing the impacts of the various activities on the environment. - The villa is equipped with a solar water heater. 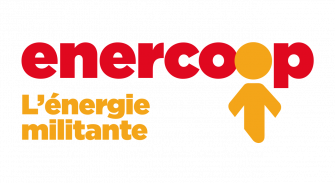 - 100% of the electricity comes from renewable energies thanks to the supplier ENERCOOP. - We sort waste for recycling (glass, plastic, metal, paper, cardboard, corks, batteries ...). 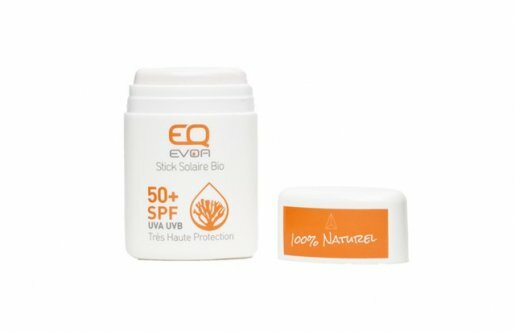 - We make sure not to buy over-packaged and disposable items. - Vegetable and food waste is composted. - Thanks to the installation of aerators, the average flow of faucets and showers is less than 6 liters / minute whereas a typical faucet consumes on average 12 liters / minute. Taking a shower at the villa is saving more than 50% water without losing comfort. - We recover rainwater (40,000 liters per year on average). This water is then used to feed the flushes and water the garden. - To avoid wasting water, a tank is available to rinse the combinations. - Schedules and bus plans are available in the entrance. - A comprehensive and detailed map of the network, made by us, is also available. - Bicycles are at your disposal. - The majority of the outdoor area is non-smoking to preserve the quality of the air. - We do not use pesticides for the maintenance of green spaces. - All paper (toilet paper, paper towel, envelope, printer ...) are European Ecolabel certified. - All cleaning products used (except the disinfectant) are certified European Ecolabel. - We set up a monitoring of consumption (water, electricity, waste ...) to optimize them at best. 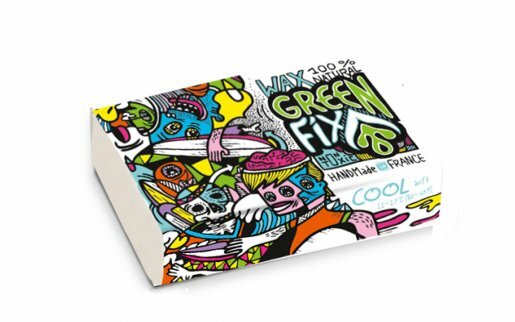 - The used surfing material is donated to Surfeurs Solidaires in Bayonne. This association aims to help surfing in poor countries. - The wood used for the construction of the terraces is not treated chemically but by rétification. (high temperature treatment). - The other timber are local (Landes). - The insulation of the cabin and the bathroom was made with natural insulation (wood fiber and cork). - The paints and varnishes used are ecolabelled. - Bed linen is organic cotton.